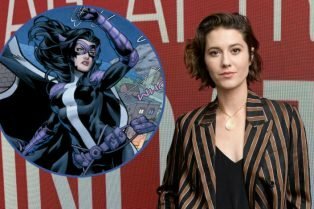 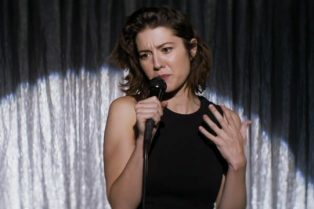 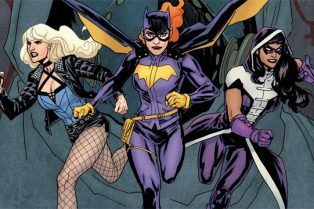 Birds of Prey: Mary Elizabeth Winstead Confir..
Mary Elizabeth Winstead Talks Playing Huntres..
All About Nina Trailer: Mary Elizabeth Winste.. 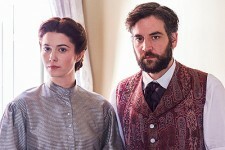 The Friday release begins evening engagements tonight in theaters! 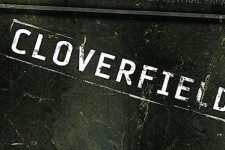 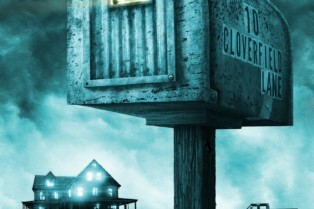 The March 11, 2016 release stars John Goodman, Mary Elizabeth Winstead and John Gallagher Jr.
Did Bad Robot Secretly Film a Cloverfield Sequel?